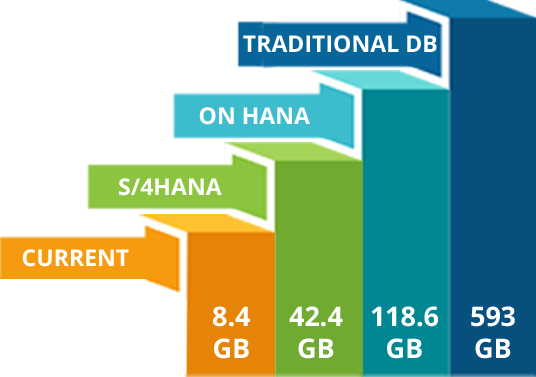 Get a customized SAP HANA solution for your business! and 200x faster response with SAP S/4 HANA. One of our experts will get back to you regarding free consulting. Accely is a leading SAP Gold Partner that provides its clients with flexible, rapidly deployed and end-to-end innovations through the SAP suite of applications and other leading technologies. The success of our 450+ projects is a testimony of our excellent workmanship. We strive to sketch a picture-perfect digital landscape for diversified industry verticals through our core competencies and project execution capabilities. Beauty Counter is the Most Renowned Beauty and Cosmetic Center in the USA also marking its presence in Canada & France. Holds Progress on making the world healthier, along with safer products one can trust. Easa Saleh Al Gurg, KCVO, CBE, the Easa Saleh Al Gurg Group LLC (ESAG), is a conglomerate of 27 companies with diverse interests and services mostly in retail, building and construction, industrial and joint ventures. Are you ready to implement SAP S4 HANA for your business? Schedule a free consultation with our experts to find out. Reduce complexities in IT infrastructure. to help you make informed decisions on the go.